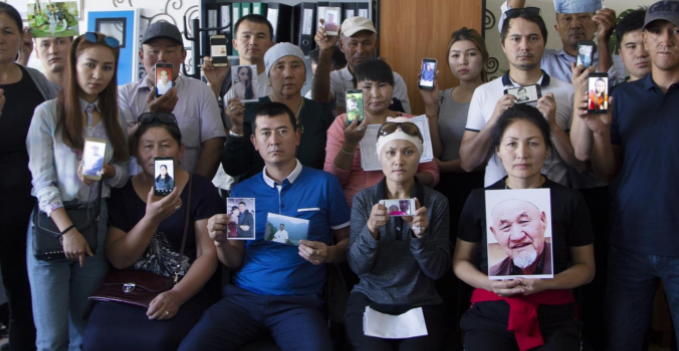 Over recent months, disturbing reports have emerged of intrusive surveillance, arbitrary detention and forced indoctrination targeting Uighurs, Kazakhs and other predominantly Muslim ethnic groups in China’s Xinjiang Uighur Autonomous Region (XUAR). Amnesty International has spoken to more than 100 individuals, including former detainees, about the situation in the XUAR. Their testimonies corroborate the alarming picture that is slowly coming into sharper focus. It is time for the Chinese government to open up to independent investigation and reveal full details of the measures being taken in the XUAR.